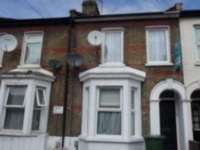 Close to Plaistow station is this three bedroom Victorian conversion which has been completely refurbished. This property must be seen to appreciate the quality and location. Communal front door to private door opening to stairs leading to 1st floor. Single radiator, laminate style flooring, cupboard housing gas meter. (14`7 x 9`2 max) (4.45m x 2.79m) Double glazed window to front, tv point, single radiator, halogen inset spots. 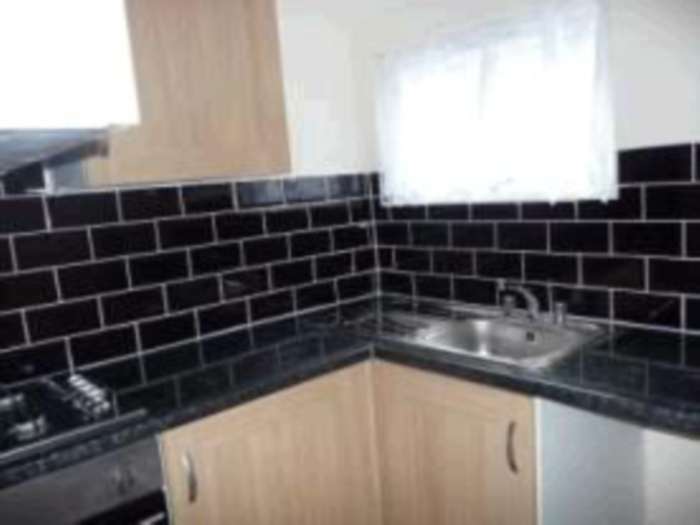 (7`5 x 6`1) (2.26m x 1.85m) Matching wall and base units with roll top worksurfaces and stainless steel sink unit, gas hob with electric oven, extractor, wall mounted boiler, plumbing for washing machine, double glazed window to side. 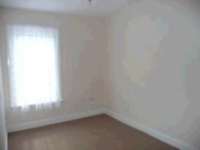 (9`3 x 7`8) (2.82m x 2.31m) Double glazed window to rear, single radiator, power points. (11`7 x 6`1) ( 3.35m x 1.85m) Double glazed window to front, single radiator, power points. 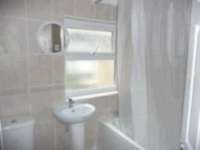 (9`1 x 8`3) (2.77m x 2.52m) Double glazed window to rear, single radiator, power points. 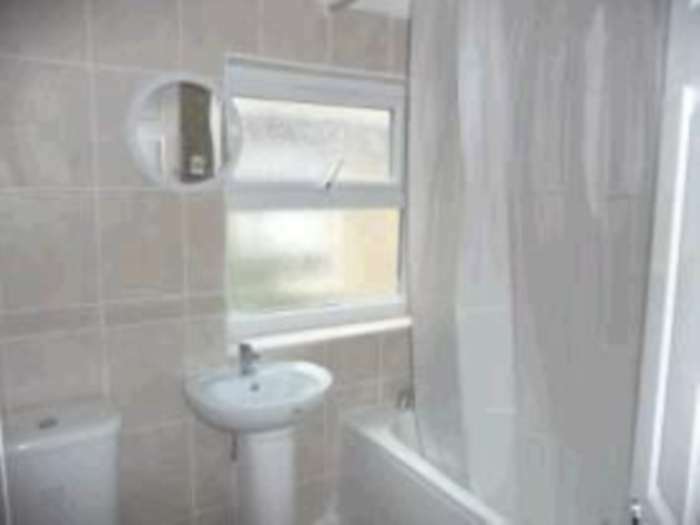 Double glazed window to side, suite comprising of panelled bath with shower attachment, wash hand basin, WC, tiled walls, tiled floor, extractor fan.